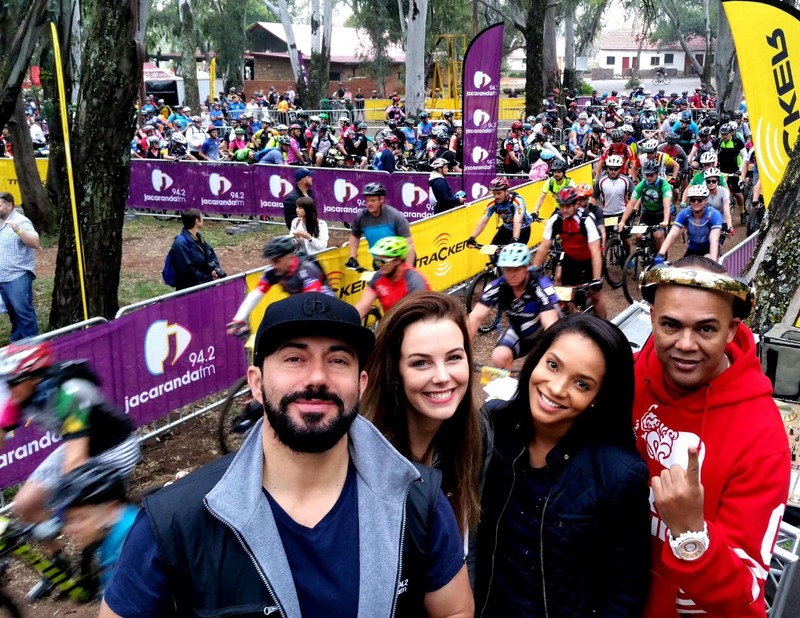 MTB, music and family is the order of the day at Jacaranda FM and Tracker’s “Off the Beat ‘n Track” MTB event. Gauteng’s biggest day of mountain biking and music – with fun for the whole family – will be returning to the Big Red Barn, Irene on 13 April 2019. 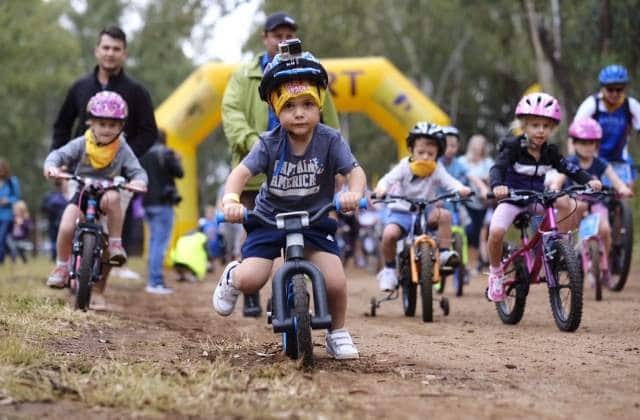 Jacaranda FM and Tracker’s “Off the Beat ‘n Track” event features routes for tiny tots, intermediate, advanced and competitive riders, plus a world-class music festival after the race and is set to be packed to capacity for its third installment! Kids aged 2-12 years can choose from the 1.2km, 5km, 10km and the 25km riding distances. Advanced riders, 15 years and older can enter the 50km race which is a timed and seeded event, sanctioned by the Cycling South Africa Governing Body. “This event and the atmosphere is one of a kind – and we’re thrilled that it’s now an annual part of the MTB calendar” says Kevin Fine, General Manager of Jacaranda FM. “There’s something for everyone, whether you’re a professional or casual rider or just starting out, or even if you’re just there to enjoy the music and outdoors’. Image by Tim Moolman – Supplied. For more information, visit Jacaranda FM’s website.